in China, Although the population traditionally has a diet rich in rice dishes, in reality, more meat is eaten here, which is now considered a sign of wealth. Its rates of consumption increase, to double, reflecting also an increase in prosperity for most of the Chinese. Suffice it to say that within the borders of the Asian country you eat half of the pork produced around the world. Still, there are good and big hopes for the environment, health, and animals. the percentage of vegans is also growing in China. As a recent study published in the South China Morning Post reveals, the Chinese vegan market is expected to grow by more than 17% over the next 5 years: the fastest growth rate in this sector internationally. this trend is becoming more and more affirmed, precisely for ethical, health and above all environmental reasons. It is the boom of a new veg people, which is starting to make its way up to influence the market as well. This is a tangible countertendency, which grows above all in the big cities of the country. The merit is of a new wave of conscious consumers. They are mainly young, tired of living suffocated by pollution. Millennials are the driving force behind the “green revolution” throughout Asia. There are many motivations: growing sensitivity towards animal rights, the search for more sustainable foods and also the fact that being vegan is – at the moment – very “trendy”. It is no coincidence, for example, that the stars who declare themselves “meat free” multiply. Young Chinese people want to be eco-friendly and compassionate. They really care about the environment and the quality of life, because of pollution. And they love the creatures of this planet, from animals to trees . Here, then, those specific veg products become increasingly present in supermarkets. Or increase vegetarian and vegan restaurants, like Beijing’s Gingko Tree Café, where you can even enjoy cookies and tiramisu prepared without eggs and milk. And like Pure Lotus, which always serves dishes based on tofu, soy, and local vegetables in Beijing. But the real challenge is the Omnipork one. A company called Right Treat has just launched Omnipork in Hong Kong, in an attempt to help China reduce its consumption of pork and breathe a sigh of relief to the environment. The company claims that Omnipork is the world’s first 100% vegetable product that replaces pork. 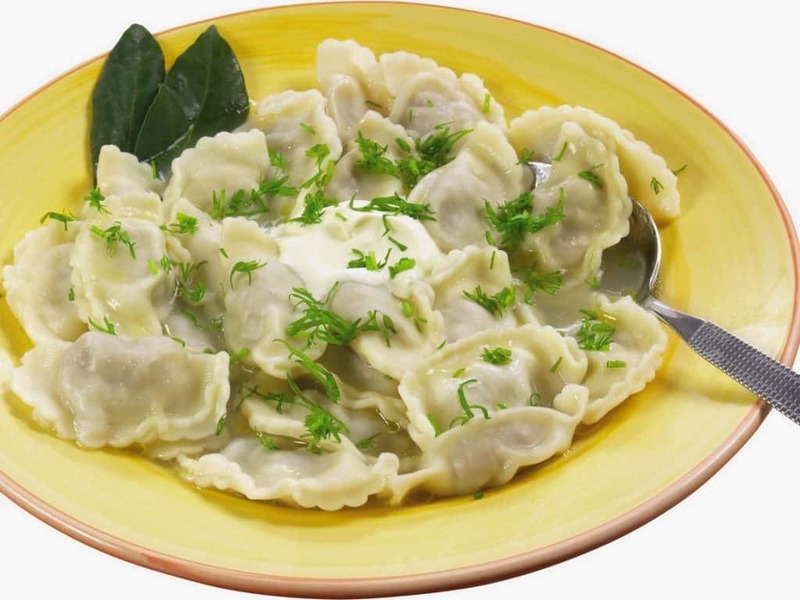 CNN Money did a taste test of Omnipork’s pork ravioli and ravioli, and everyone said they could definitely find the difference – but that the pseudo-meat was still “tasty”. 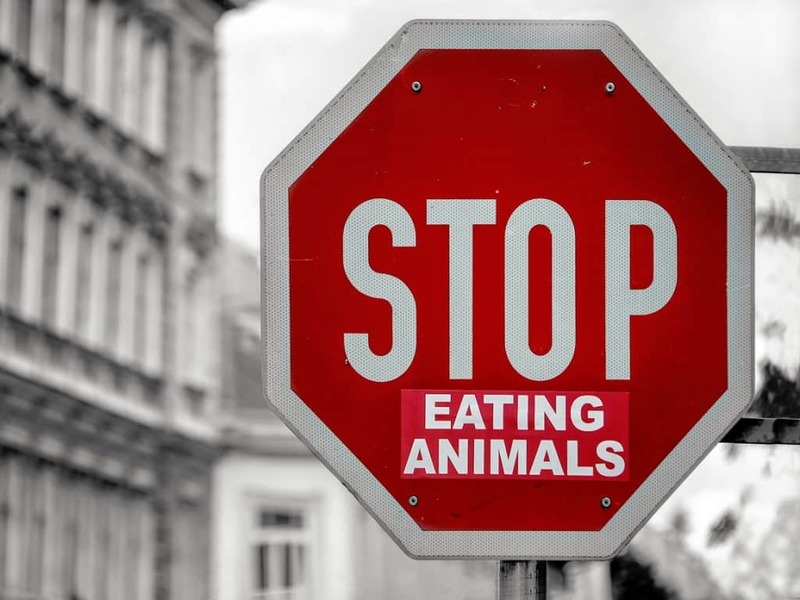 Although for now, the vegans in China represent 5%, it is not a fact to be underestimated as that 5% already represents 50 million people, not bad for business. 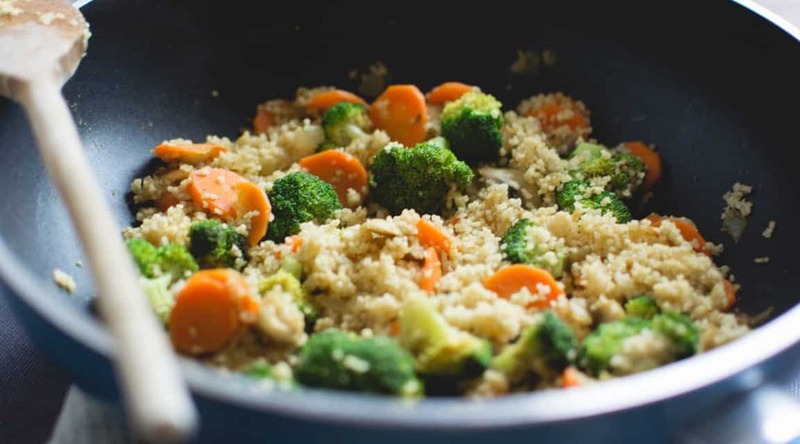 Moreover, as statistics say, it is a growing market, so it is important to know how to reach this slice of the meat-free market. With a population of nearly 1.5 billion (according to UN 2018 data, 1.4 billion), China is the country with the largest number of users connected worldwide: 751 million. When you think about selling in China you have to think about doing it in a country that is as big as a continent. In which numerics are more important, as evidenced by the fact that the most used Social Network, WeChat, alone collects 1 billion Chinese users. To enter the market, it must be kept in mind that in the first place the pool of potential consumers is almost one and a half billion. And that, above all, to reach them you need to do it with the right digital platforms. The giants of Chinese E-commerce, such as Alibaba Group, Tencent and JD, dominate a rapidly growing E-commerce ecosystem, especially in China, where consumers are mobile phone experts, so that even older generations they have problems embracing new purchasing systems such as O2O (Online 2 Offline). The cross-border eCommerce are therefore direct sales channels in China that also allow small foreign companies to enter the Chinese market at more favorable conditions. According to the regulation that will also be in force for 2019, not only is a tax regime easier (tax exemption and tax reduction) but also a simplification of the technical regulation for imported products of the e-commerce. WeChat offers companies the possibility to open official accounts (WeChat OA), thanks to which it is possible to interact with their followers by providing a “one-to-one” service by sending direct messages, news, and promotions. This type of account allows you to create mini-business sites directly on the platform through which to offer different services. With more than 360 million monthly active users, Weibo is among the largest social media in China. The first step to start using Weibo is to open an official account and get the verification of your page. The verification, which is shown as a “V” next to your name, serves to prove that your account information has been verified and confirmed by Weibo. In fact, it may happen to find fake pages of famous people or companies. The verification is therefore essential on the one hand to create confidence in Chinese users, on the other to be able to customize the profile page and get advanced insights on the audience. In addition to online search capabilities, Baidu provides users with other proprietary platforms to find and share information. These include the online encyclopedia, maps, cloud services, gaming and music platforms, food delivery and much more. With its 800 million users it is also a business tool for companies. These are in fact offered useful tools for SEO and SEM activities. Good use of these tools allows, therefore, to conduct effective campaigns in Pay Per Click, Brand Zone, and In-Feed Ads formats. Before exploiting its promotional functions, however, companies are subject to a certification process. This requires a good degree of knowledge of the same and of the Chinese language. Companies must provide documentation of their right to exercise trade and lawfulness of their actions. 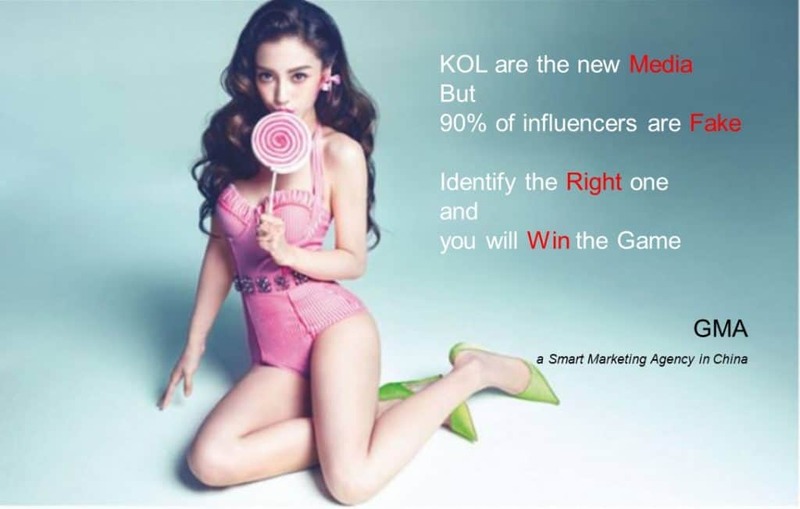 Social media influencers are known above all in China with the acronym of KOLs, ie Key Opinion Leaders. 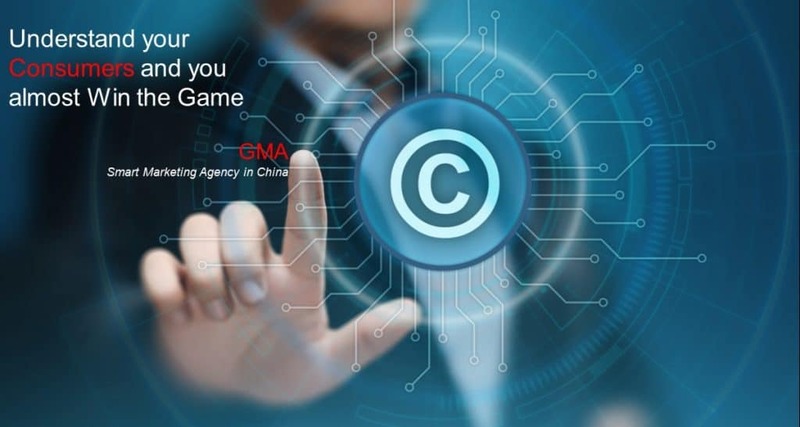 From this, we understand what potential they are able to develop, both individually and in groups, about something to promote and make known on a large scale in China. A brand that in this huge country wants to rely on advertising promoted by one or more influencers, must make the right choice that reflects an appropriate target. Each of them is considered by the people of the network an expert in his field and for this strong of credibility and reliability more than valid. If a brand wants to enlarge the circle of its potential users, it must necessarily rely on the influencers. Their attractive power is what it takes to be known and, if you do not choose this channel, the risk is to disappear from the market in a very short time. 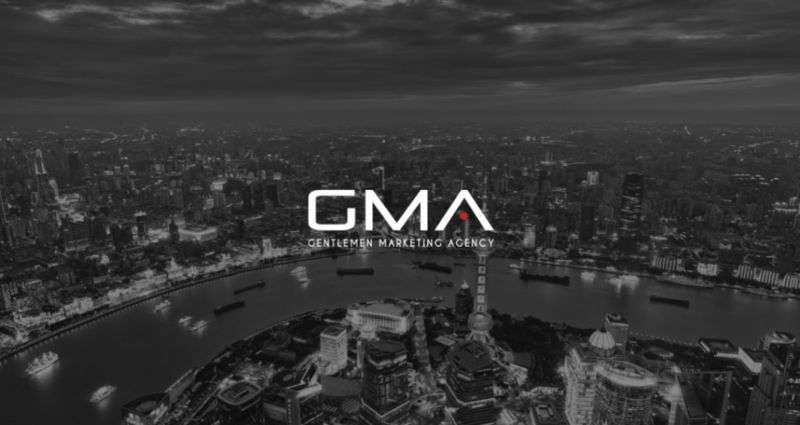 The same big brands periodically rely on influencers for advertising campaigns that have a dual objective, that of retaining customers already acquired on the Chinese market and that of expanding the target audience. PreviousHow to market your Drone in China? 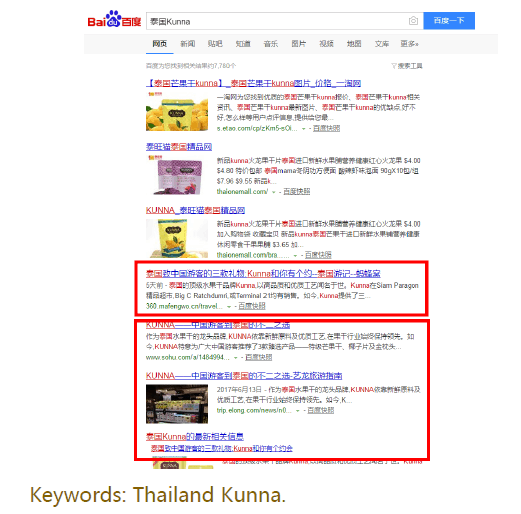 NextBaidu (PPC): How to run a successful Campaign? I didn’t know there’s such a big vegan market in China!